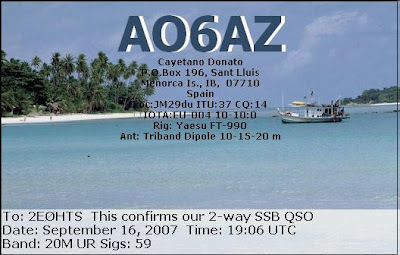 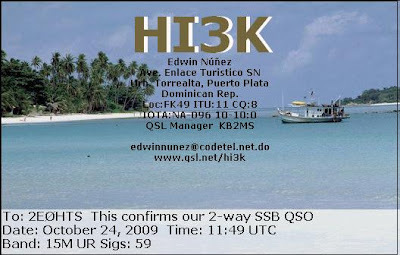 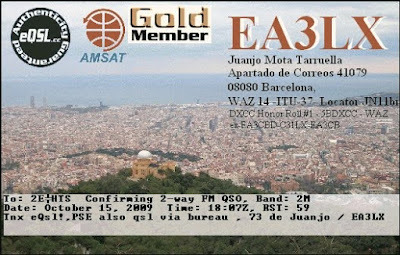 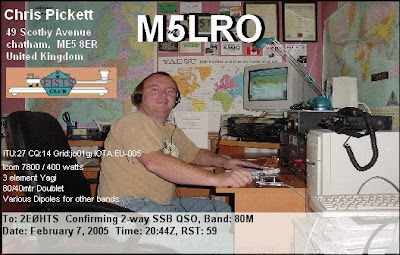 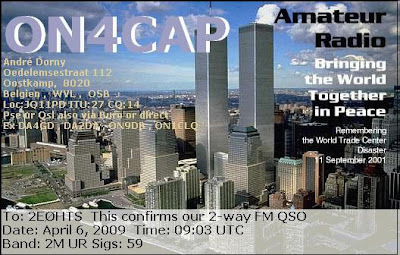 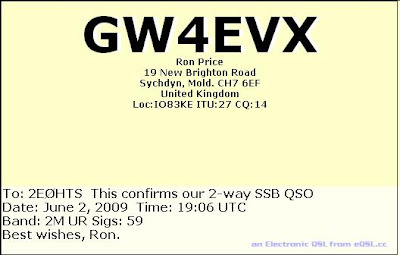 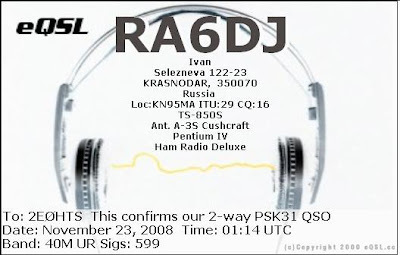 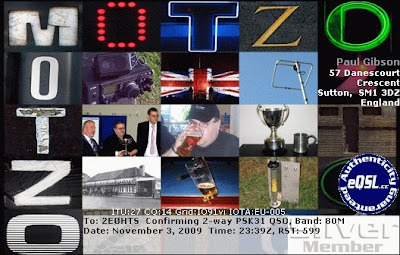 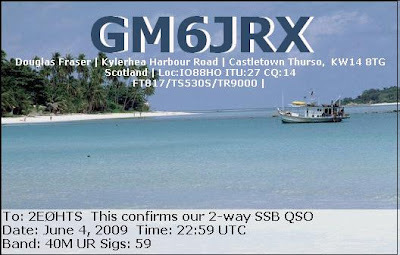 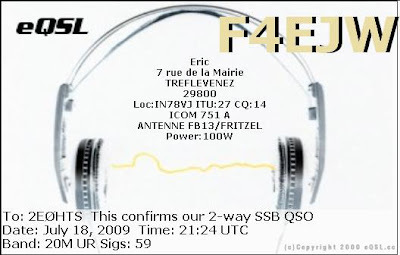 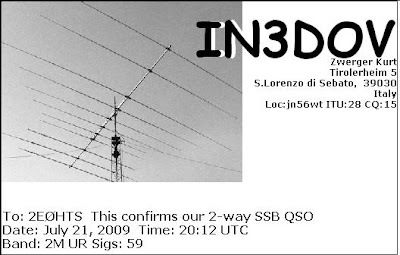 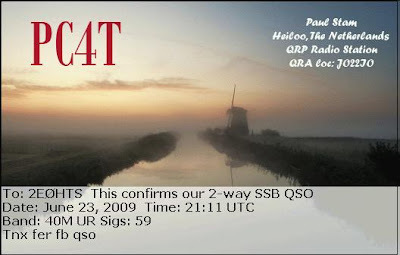 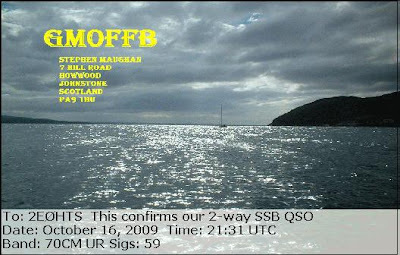 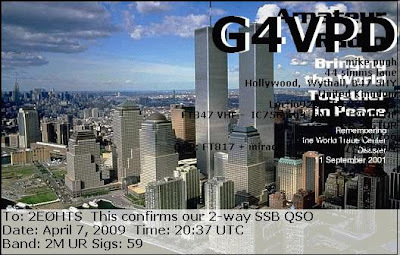 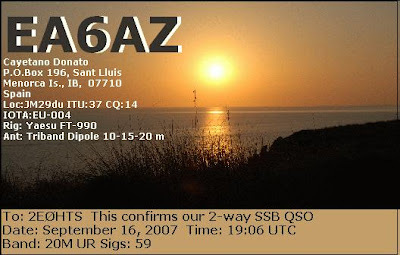 This site displays eQSL cards that have been received by English Radio Amateur - 2E0HTS Simon. 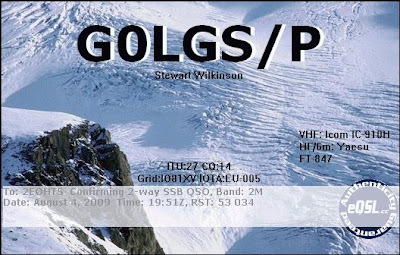 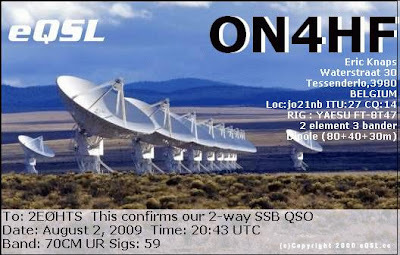 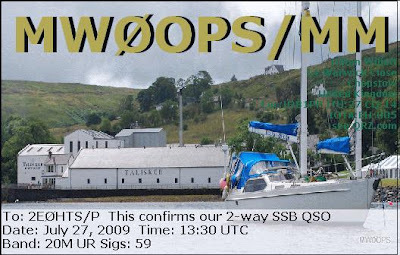 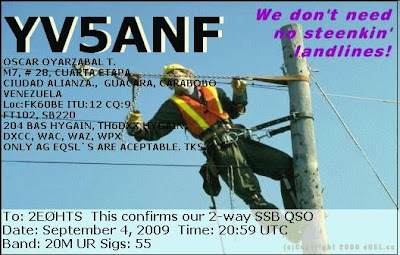 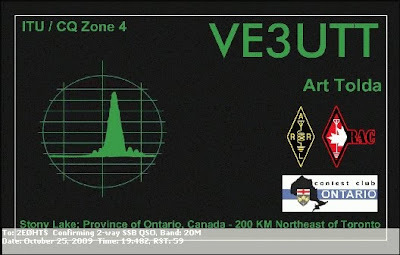 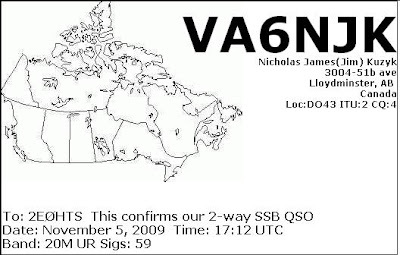 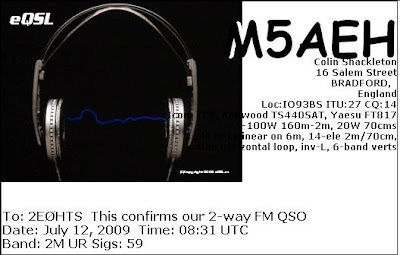 eQSL is a simple way to confirm long or short distance radio communications between Amateur Radio Operators (Hams) and Short Wave Listeners (SWL) World wide. 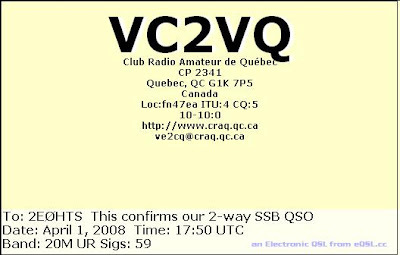 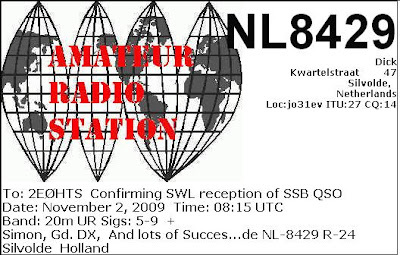 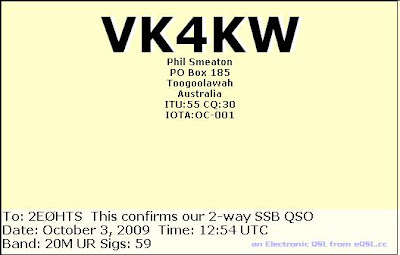 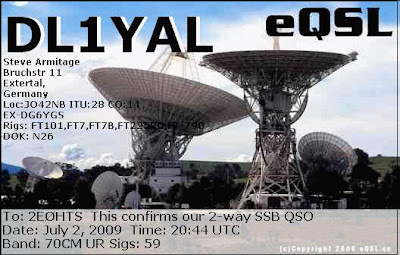 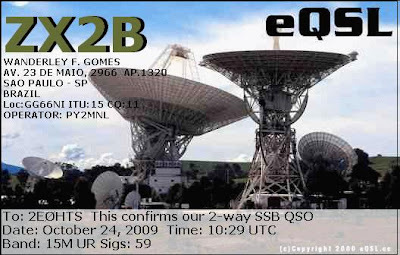 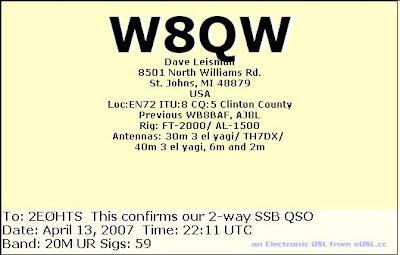 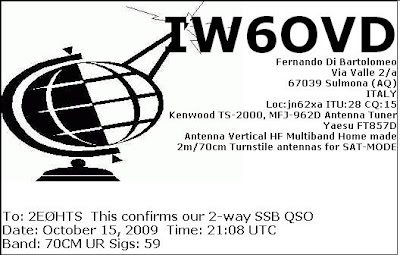 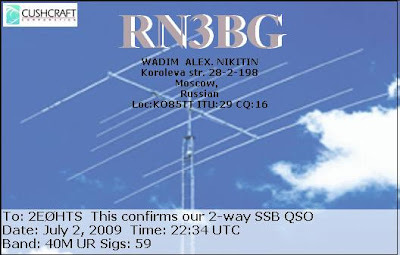 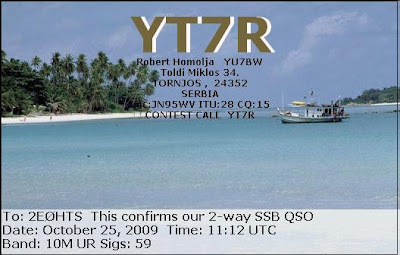 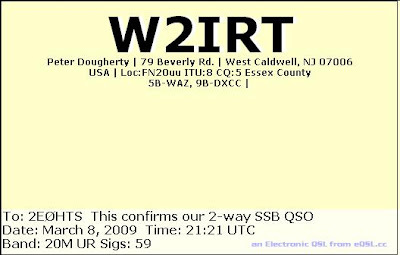 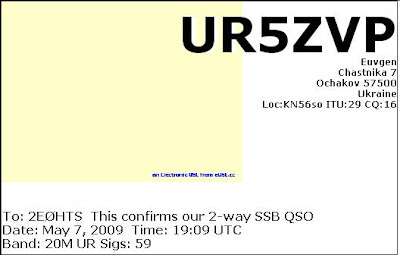 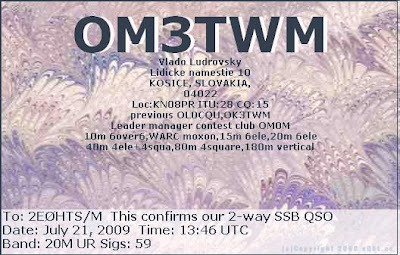 If you are a Radio Ham or Short Wave Listener and have made eQSL confirmed contact with 2E0HTS, you can find your card here. 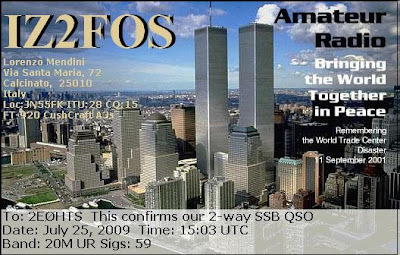 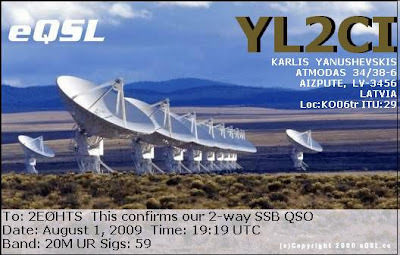 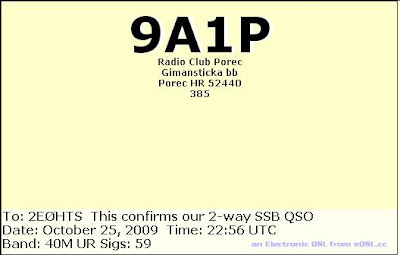 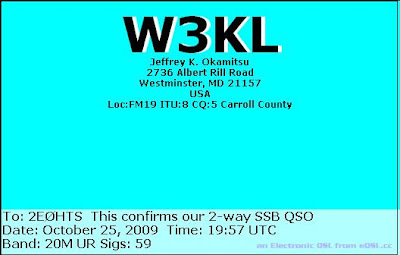 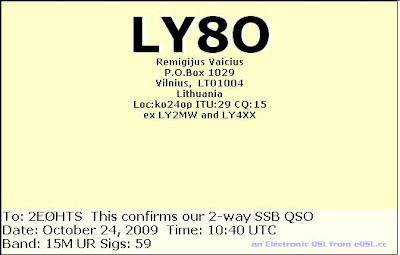 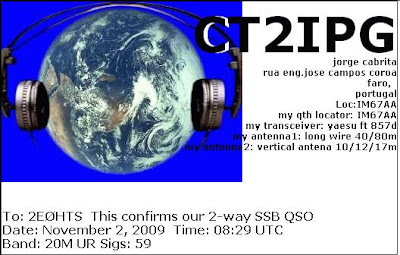 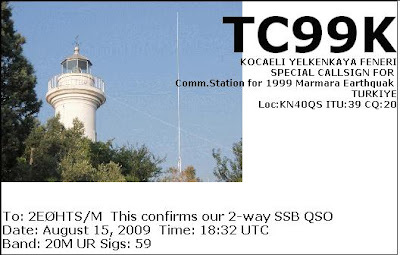 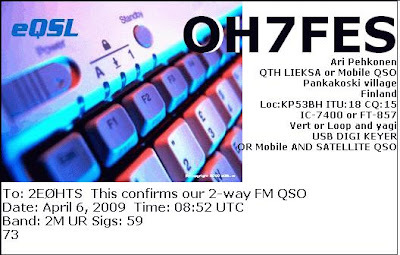 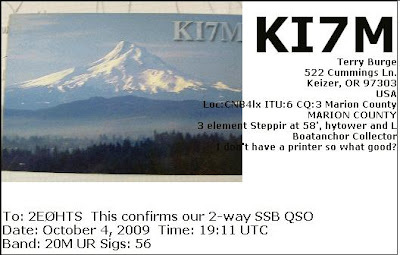 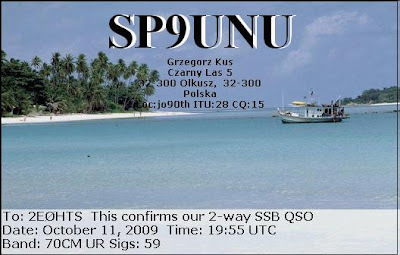 All eQSL cards are displayed from when they have been received at 2E0HTS's eQSL inbox rather than the actual radio contact date. 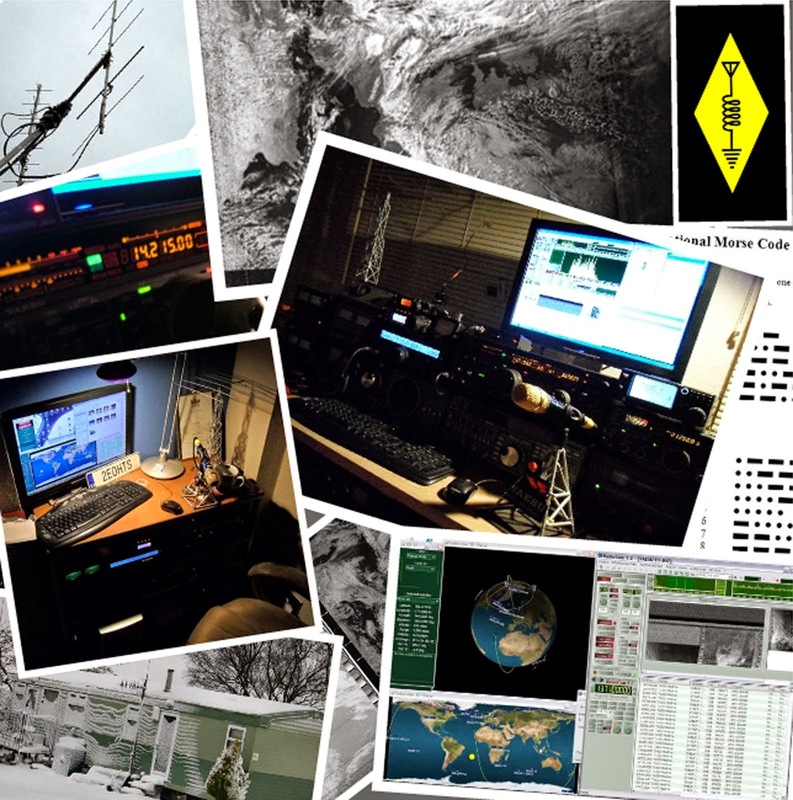 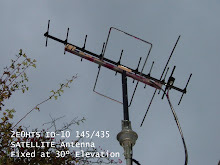 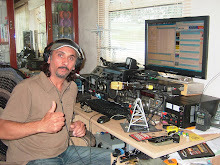 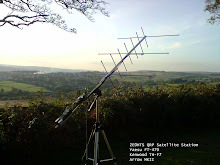 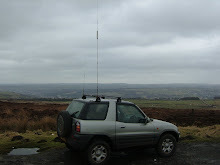 More info about Ham Radio and the Amateur Station of 2E0HTS can be found via the link. 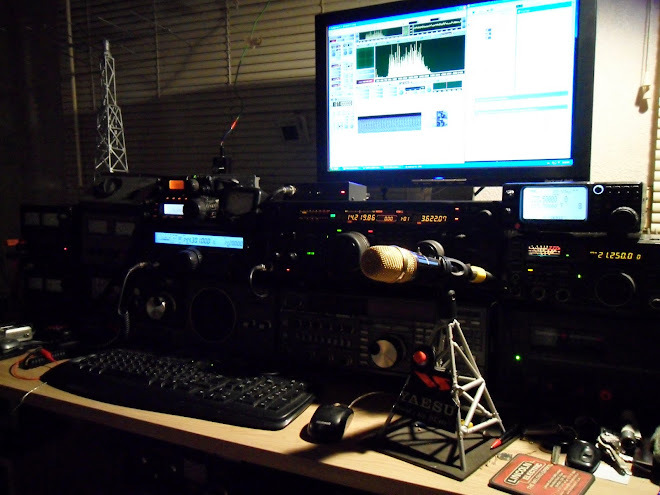 March Shack Report - The post March Shack Report appeared first on 2M0SQL.